The "fake" rally is real and spectacular! Only on Wall Street do the bears have such a hard time distinguishing between real and spectacular. I guess they made the same mistake as Elaine! 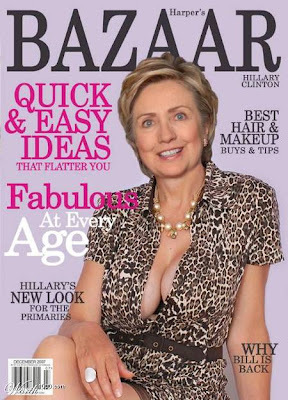 Okay that picture of Hillary was a bit too far!